Hi y'all! 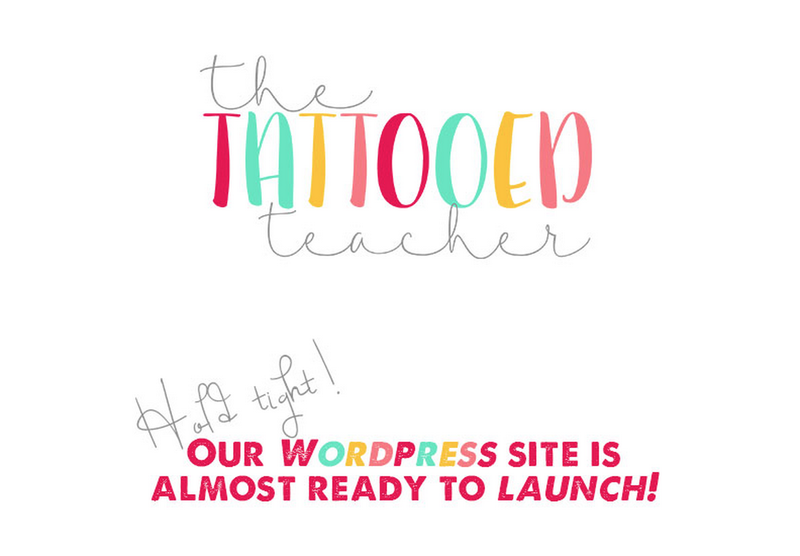 It's Rachel from the blog formerly known as the tattooed teacher! Ok, it's still called that. I just can't claim it is even a blog at this point! Note to self...next time I have my blog overhauled, let the designer use a test blog so I can use mine! As I sat down this afternoon to write up some plans for the week, I was at a loss. Does anyone else ever feel this way? I mean, this is my 13th year teaching. I should know what I'm doing...but I'm kinda doggie paddling right now! I believe the longer I teach, the more I overthink things. So what do I do when I get muddled in the brain...? I go back through my IG, Pins, and blog to remind myself of all the things that I (and lots of amazing teachers) did already! This year is my first year teaching math sans textbook. I know many, if not all of you, would be jumping for joy right now. But, I HAVE ALWAYS had the book to fall back on and I'm feeling kinda lost. Funny, when I had it, I didn't use it. Now that I don't, I miss it! 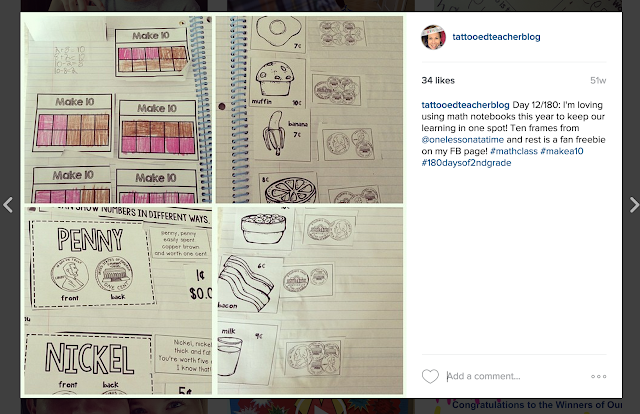 My first stop for planning math was Pinterest. I specifically like searching what I've already pinned for math. Then, after getting lost for a little bit in a pinning-a-thon, I went to my IG. Back 50ish of so weeks to be exact and see what I posted! and then I visit the ol' blog. I search my tags for "math" and "addition" and I found two activities I forgot about! I love when that happens! One was equation chains which is just a fancy name for practicing the commutative property with paper chains and a number line game commonly called monster squeeze. My teammate used Everyday Mathematics in Chicago and I believe that's where this game comes from, but here's a great post from Darlin' Little Learners about it too! And don't forget to search your purchases on TpT! It's super easy! Just go to "My Purchases" under your "My TPT" dropdown. Type in a keyword and search your purchases and freebies you've downloaded! so there ya go. My not so quick guide to remembering how I've taught different concepts! I'm sure you do something amazing like same plan books or something, but I always give those to one of my students...don't ask why! Who knows! They love it though! Interactive Read Aloud Lessons in Grades K-2! 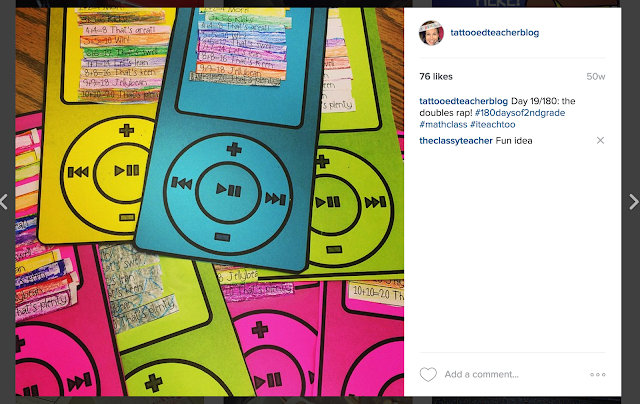 Teacher Week - Classroom Tour!